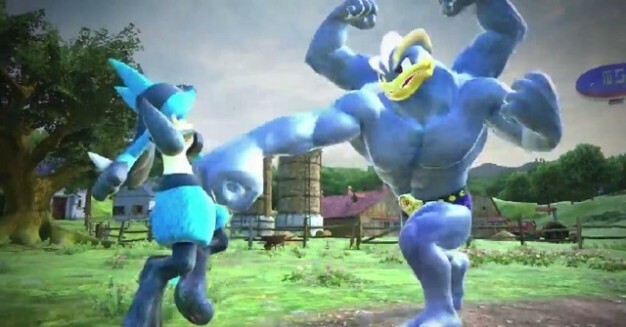 Let’s get ready to POKKEN!!!!!!! 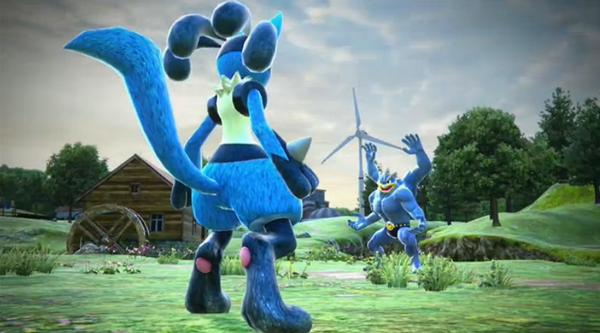 Pokken Tournament, the love child between Pokemon and Tekken has been born! 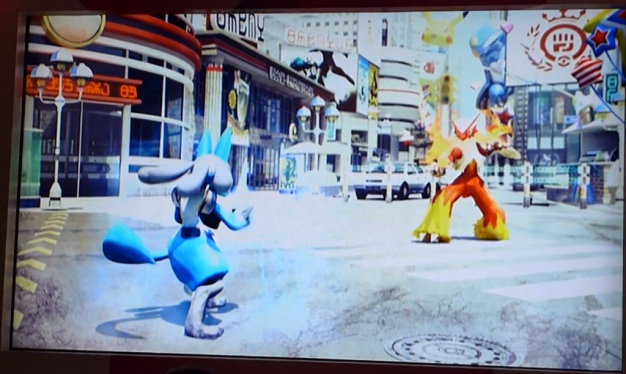 In Pokken Tournament, you fight as various Pokemon in a one-on-one, fighting game style similar to Tekken. Not much else is known about this game other than it is for sure coming out in Japanese arcades in 2015. I’m hoping it will feature ALL 51 fighting-type Pokemon because I would LOVE to rock me some Hitmoncham, Primeape, Toxicroak and Hawlucha! I can TOTALLY see Mewtwo-X making an appearance as well. To witness this wicked game in action, check-out the “first look” trailer below! Which fighting-types would you play as?